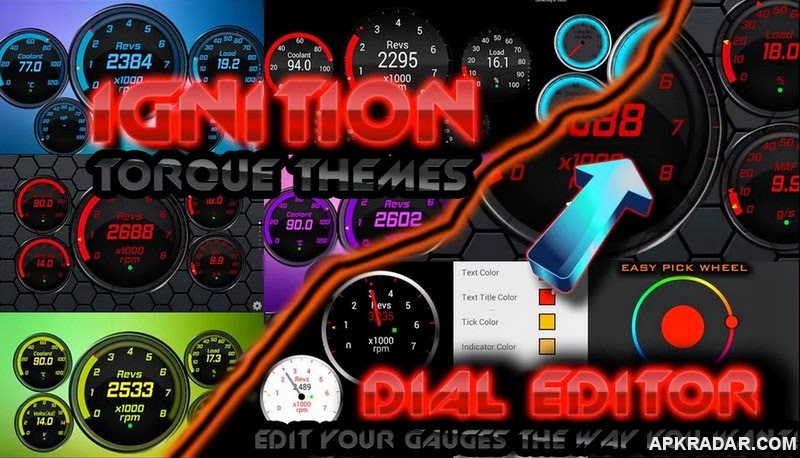 Ignition 77 Gauges and Dials for Torque Lite and Pro with Backgrounds to match. Brand new editor! . You can Now Change the Font on your Dial, with 6 other new features only in 77 pack. Millions of Color Combinations. 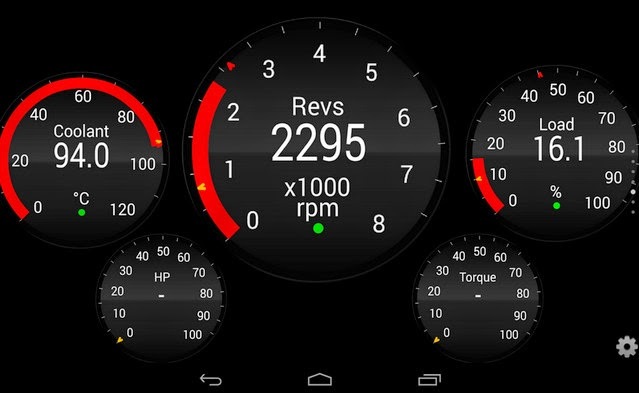 For Torque Pro or Torque Lite. 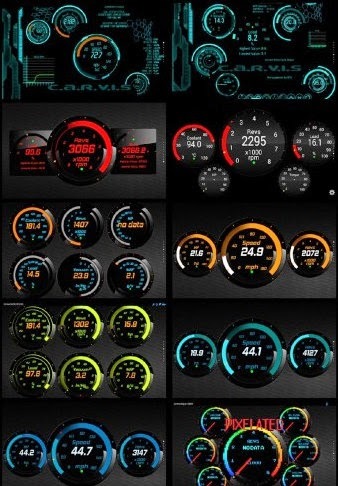 Works on vehicles made by Ford, GM/Vauxhall/Opel, Chrysler, Mercedes, Volkswagen, Audi, Jaguar, Citroen, Peugoet, Skoda, Kia, Mazda, Lexus, Daewoo, Renault, Mitsubishi, Nissan, Honda, Hyundai, BMW, Toyota, Seat, Dodge, Jeep, Pontiac, Subaru and many more vehicle makes, European, US, Far East, etc. 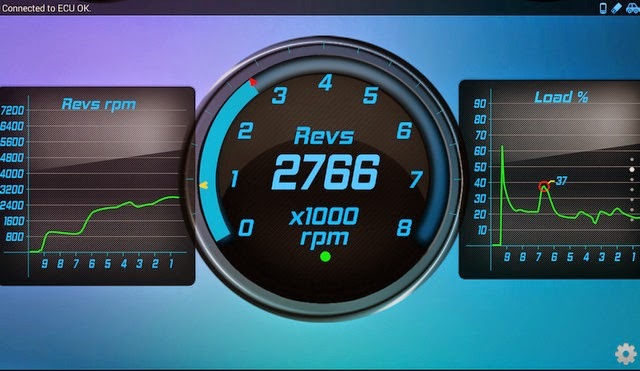 Some vehicle ECUs may support more/less features than others. This Works for Samsung , Nokia, Motorola, Nexus etc..!! Works with Ian Hawkings Torque series.